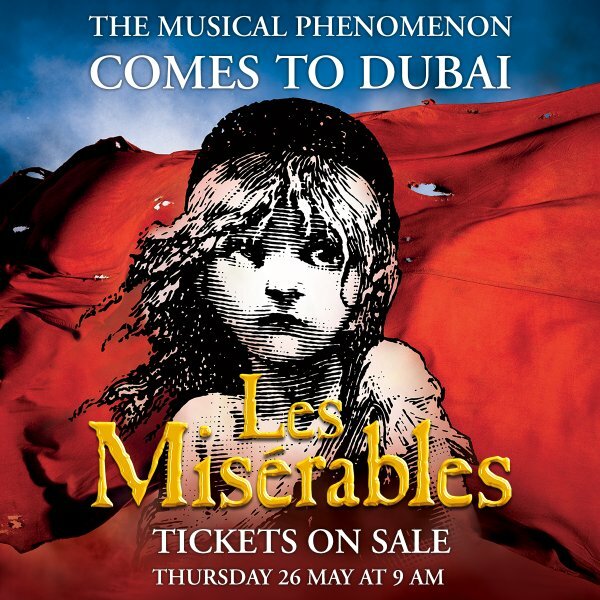 Spectacular GCC debut, for a limited time only, the world’s most popular musical Les Misérables only at Dubai Opera. Les Misérables is a French historical novel by Victor Hugo, first published in 1862, that is considered one of the greatest novels of the 19th century. In the English-speaking world, the novel is usually referred to by its original French title. However, several alternatives have been used, including The Miserables,The Wretched, The Miserable Ones, The Poor Ones, The Wretched Poor, The Victims and The Dispossessed.